Hello! 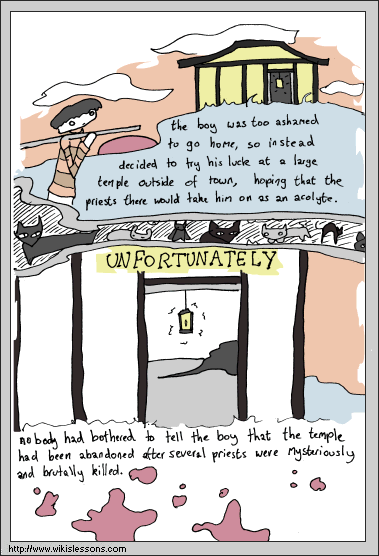 This is page three of a new continuing story arc based on a japanese fairy tale. If you missed the first one, just hit back. To start from the beginning, just click here.